We are big fans of Tyler Stout and every print the guy puts out is breath taking. This is no exception. 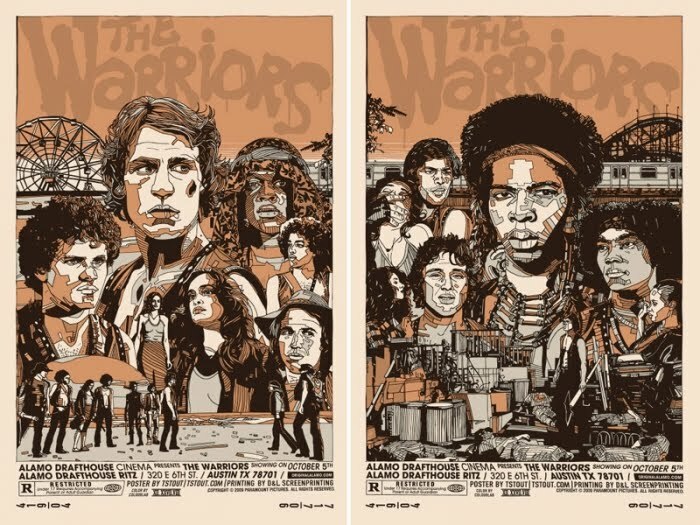 An 18X24 Warriors Trimmed set of two posters (OR a Warriors Untrimmed Variant) are available here.